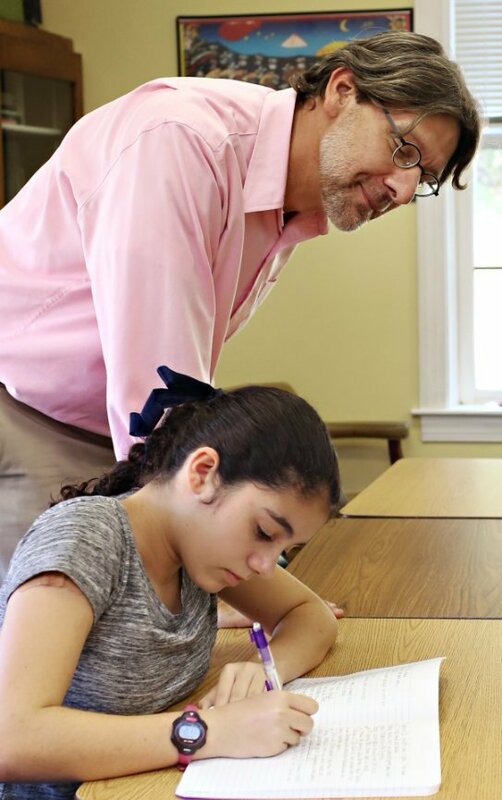 Barry, who has been teaching for a total of fourteen years, has been enriching the literary lives of students at NGFS for the past three years. In his career, he has also taught science to elementary school students and English/language arts to middle school students. 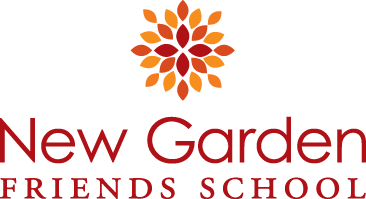 New Garden Friends School is a perfect fit for Barry’s teaching style. To illustrate this point, he says, “I most enjoy the flexibility we have as teachers to break traditional curriculum boundaries in an effort to help our students engage in their world, and, of course, I love my teammates and students immensely.” Barry loves interacting with his students and being inspired and amazed by them every day. Barry has a number of hobbies, including reading, playing the guitar and fiddle, mountain biking, and hiking. He also enjoys spending time with his family, which includes his wife, Dr. M. Kathryn Shields, and their two children, Gillian Denise and Alden Emerich. A golden retriever, two tabbies, and a “rotating menagerie” of fish and aquatic frogs complete the picture.